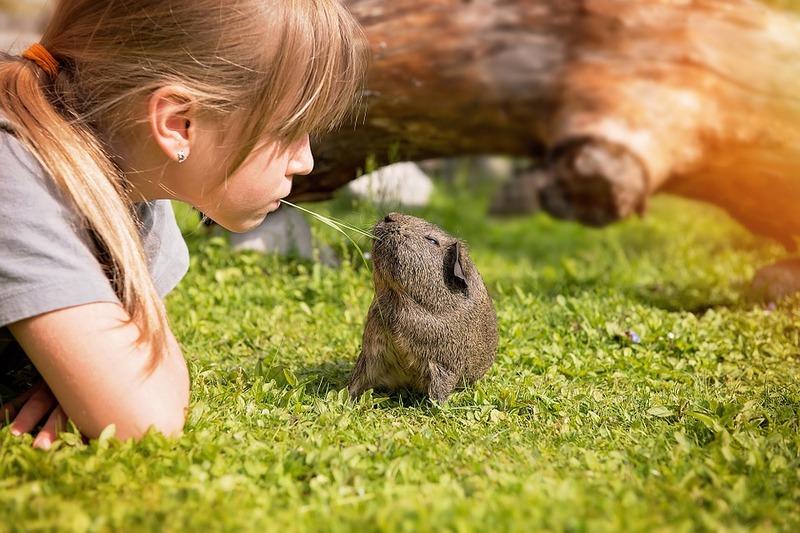 What Is It Like To Own A Guinea Pig? 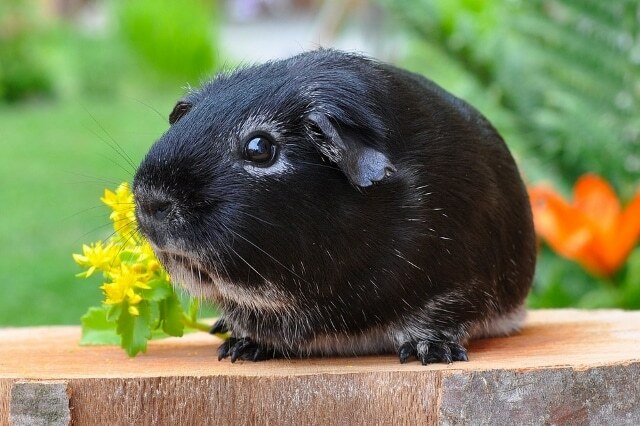 Why are they called guinea pigs? Do you want to hear something new? 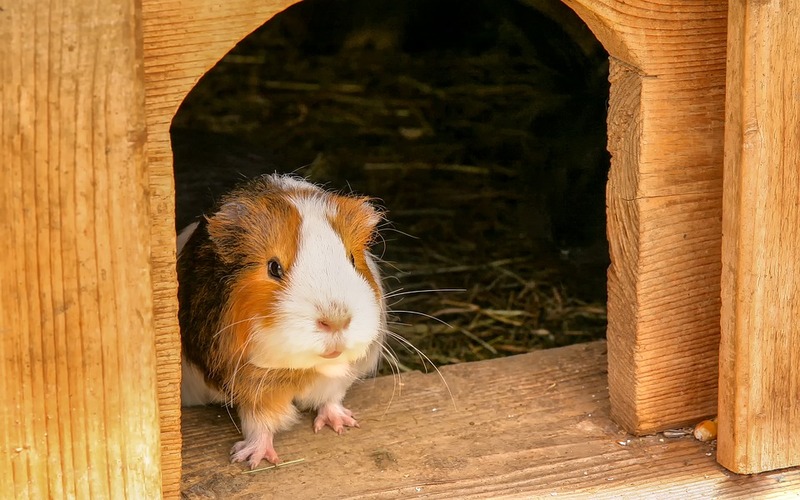 Guinea pigs are allergic to penicillin. Although not considered that much fun, they are quite unique and smart animals. There are many things to know about them. If this sounds interesting, read the article below to explore the amazing facts about these little fluffies! What can be said about guinea pigs? You either love them or hate them. This is how the next two facts can be best described. There is this site in Japan that sells clothes for guinea pigs. They are selling all sorts of amazing things — from dresses and hats to wedding costumes and hair extensions. On the other hand, in 2015 in New York City, a man called the police telling them that his neighbor was barbequing a squirrel. It turns out he was barbecuing a guinea pig. The police left him to his devices so that he could finish his lunch. Have you ever thought about where these animals got their name from since they are not from Guinea, neither are they pigs? Well, there are two theories about it. The first one says that their name comes from a certain type of English coin that they were sold for. The coin was called guinea. 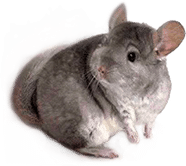 The other story says that their name comes from Guinea, the African country, where the ships transporting these cuties stopped before coming to Europe. Nowadays, their babies are called pups, females are named sows and males are referred to as boars. Guinea pups are born with their eyes open and ready to see the world! They are also born with fur to protect them. Moreover, their instincts are quite developed from their first steps; they are able to drink water from water bottles and eat hay even after a few hours after being born. Also, loving them is a nice feeling but they are still more attached to others of their kind. From the beginning, they want to socialize and spending time with other guinea pigs is a very relaxing activity. Despite those pet shop guinea pigs cages offering them all the comfort, they still want to be ready for an adventurous life! They might be a cute house pet for you and your kids but they were also used for more significant purposes. In our days, mice and rabbits might be a more common choice for medical tests and others, while some guinea pigs are still test subjects in certain labs. They are used for juvenile diabetes, tuberculosis, scurvy, and pregnancy complications. Their inability to manufacture vitamin C naturally is shared with humans so they have an important role in medical tests and researches. Also, historically, they were considered very useful in folk medicine for treating a wide variety of diseases.